Our team consists of experts from the fields of renewable energy, engineering, finance and project management - all focussed on delivering hydro projects of outstanding quality, on time and on budget. Charles Crewdson is the Executive Chairman and majority shareholder of Gilbert Gilkes & Gordon Ltd. Charles founded Gilkes Energy and now dedicates approx. 50% of his time to Gilkes Energy projects. 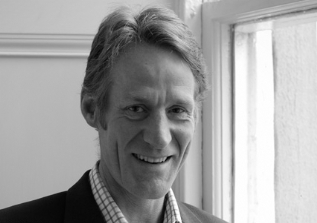 Charles is also a Director of a series of companies in renewables sector. Prior to returning to the family business in 2006, Charles spent 24 years in the Army. Henry Chaplin is a Director of Gilkes Energy Ltd as well as being the Chairman of NCM Fund Services Limited. Henry was one of a team of four who bought NCM from the Noble family in 2000 and has been involved in Corporate and Project Finance for infrastructure projects for over 20 years. In 2003, he moved into the fund management business, building assets under management from £15m to over £230m. Henry is on the board of a number of other entities including a £200m private equity fund of funds. 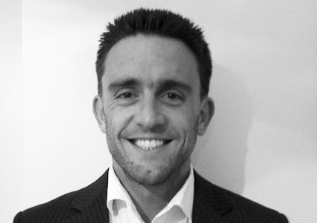 Previously Henry was an officer in the Royal Green Jackets for 5 years and then worked in management consultancy. In the charitable sector, Henry is on the trustee board of Save the Rhino International and has completed two Himalayan expeditions with Walking With The Wounded. Carl Crompton is a Director of Gilkes Energy and leads the Project Finance and Project Development function. 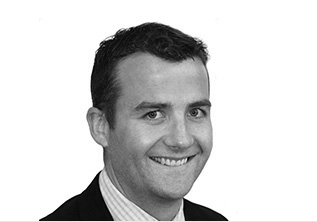 Prior to joining Gilkes Energy Carl worked in corporate finance advisory (M&A and capital raising for growth companies) for Cavendish Corporate Finance in London. Prior to that Carl has worked in various commercial and financial roles in industry including Rolls-Royce Industrial Power and British Nuclear Fuels, both in the UK and internationally, including Switzerland, France and New Zealand. Carl has a 1st Class degree in Mechanical Engineering and an MBA from INSEAD. Gavin McGill is the Technical Director of Gilkes Energy. He has 25 years experience in design and project management of multidisciplinary teams on a range of power and infrastructure projects. He has specialised in hydropower in recent years and has since worked on many of Scotland's hydro projects in range 1-5MW. Gavin holds a Degree in Civil Engineering and is a Chartered Engineer and Member of the Institution of Civil Engineers. David Tomb is a Project Manager with Gilkes Energy. 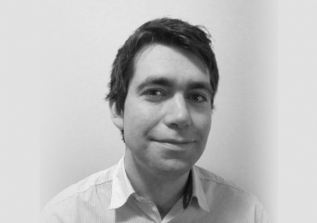 He has 9 years' project management, civil design and site supervision experience within the UK hydro industry. David has been involved in many of Scotland's hydro projects in the 1-5MW range with a particular specialism in hydraulic structures including intake and pipeline design. David holds a 1st Class Masters Degree in Civil and Environmental Engineering from the University of Edinburgh. David is a Chartered Engineer and Member of the Institute of Civil Engineers. Fraser Allison is a Project Manager with Gilkes Energy. He has 9 years' experience with leading engineering consultancies in design, project management and construction supervision across a range of projects in the UK, Australia and the Caribbean. He has specialised in hydropower in recent years and has since delivered projects both in the UK and internationally. 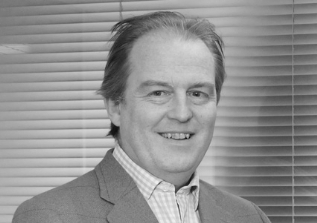 Fraser holds a Masters Degree in Civil Engineering and is a Chartered Engineer and Member of the Institution of Civil Engineers. 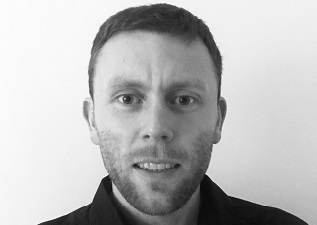 Alasdair MacInnes is a Project Engineer with Gilkes Energy based in Glasgow. He has experience working as a structural design engineer at a large structural steel fabricator and on various summer placements working on hydro schemes and other renewable energy infrastructure projects in remote areas of Scotland. 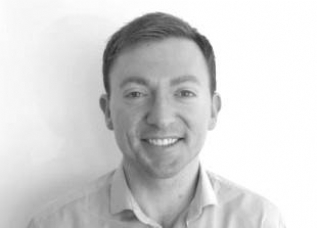 Alasdair holds a Masters degree in Civil Engineering from the University of Glasgow and is a Graduate Member of the Institution of Civil Engineers. Martin Hendry is the Lead CAD Technician for Gilkes Energy. He has 15 years' experience with leading engineering consultancies as a Civil and Structural Engineering CAD Technician. Martin has worked in the UK and abroad on a wide range of civil engineering projects, including a 6.3MW hydropower scheme in the Caribbean. 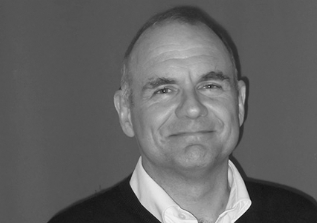 Martin served an apprenticeship as a Civil Engineering Technician and has a National Certificate in Civil Engineering.